Three area charter schools will host a candidate forum for the Natomas Unified school board race this Tuesday, Sept. 25 at the Benvenuti Performing Arts Center in Natomas. Five candidates are vying for two seats on the Natomas Unified School District board of trustees: Jag Bains, Teri Burns, Cynthia Connell, Gabriell Garcia and Lisa Kaplan. This week’s forum is currently the only event where all five candidates are scheduled to appear together. The forum is presented in a Q&A format. Student representatives from Natomas Charter, Natomas Pacific Pathways Prep High and Westlake Charter schools, as well as members of the public, will have a chance to ask candidates questions. NP3 High principal Melissa Mori said the forum is a great way for students to get politically involved and educated. 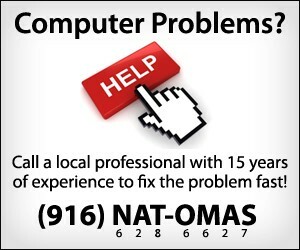 The Natomas Unified School District board of trustees has oversight of both district and independent charter schools located within its boundaries. School board members make decisions about everything from school facilities to teacher contracts. Natomas Charter 12th grader Avery Hersek organized the forum for her senior project. Hersek encouraged those who attend the forum to bring questions for the candidates. “The school board is something that directly affects us students, yet many of us have little-to-no knowledge of the board members and their public policies,” NP3 High senior Isabel Penman said. Penman and classmate Erika Galvez were chosen by the NP3 High School faculty to be among those students who will ask questions during the forum because of their interest in politics and civic engagement. 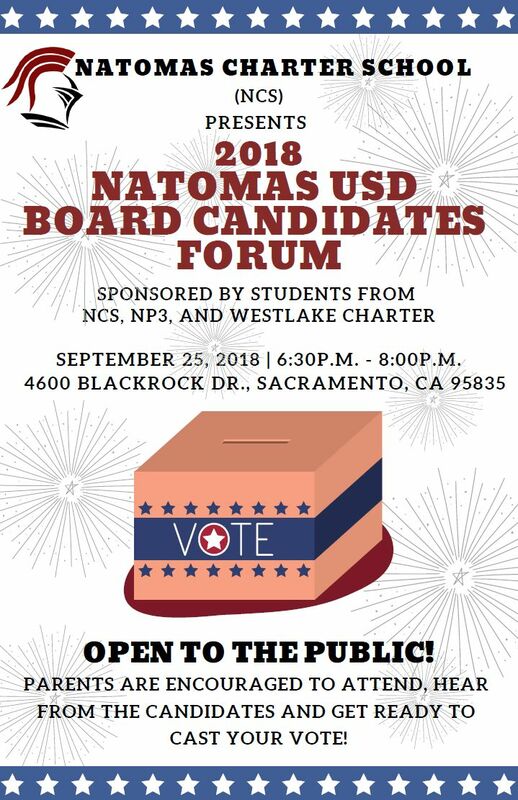 The 2018 Natomas Unified School District Board Candidates Forum is free and open to the public. It is scheduled to take place from 6:30 p.m. to 8 p.m. at the Benvenuti which is located at 4600 Blackrock Drive, off Del Paso Road. 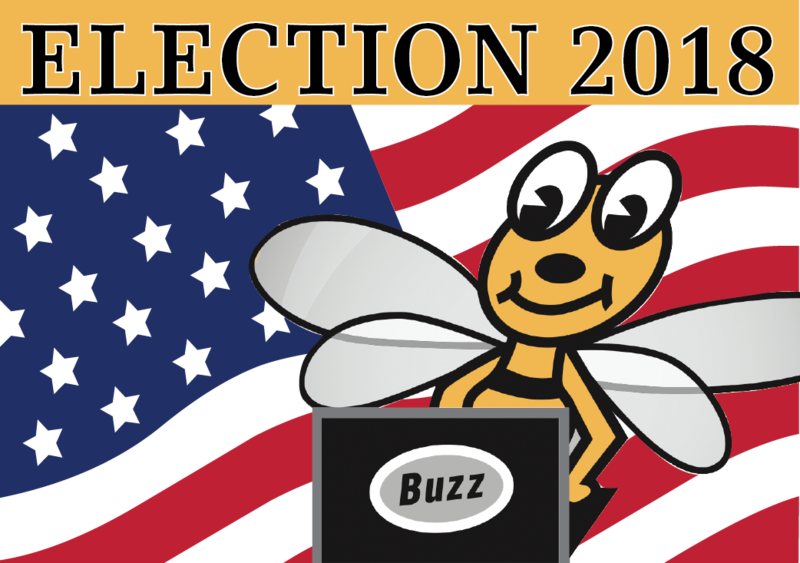 The Natomas Buzz will be covering the 2018 Natomas Unified school board election and invites readers to submit questions for all candidates to answer by email to [email protected].